Founded in 1934, The Little Theatre of Alexandria (LTA) is the oldest award-winning community theater in the Washington metropolitan area. Located in the heart of historic Old Town Alexandria, LTA produces quality theater productions year-round. Tell me a little bit about your character. As a narrator my goal will always be to help advance the story by filling in missing information to improve the audiences' ability to understand the story line. As the Ghost of Christmas Future, my purpose is to direct (intimidate/scare) Scrooge to make positive changes in his behavior, ultimately in the hopes of his salvation. What were some of the challenges for you in working on this piece? The age old problem of remembering someone else' dialog; making a "laundry list" sound interesting and as far as the ghost-staying upright! Additionally-conveying emotional tone with no dialog, and minimal gestures. 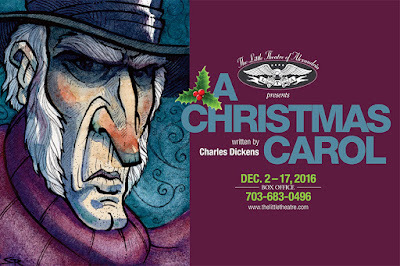 What do you hope audiences will take away from A Christmas Carol? That even the most hardened of souls can make positive changes in their lives, and generosity of spirit will prevail. 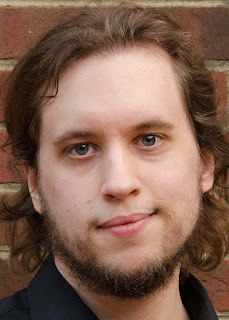 Dracula-- Meet cast member Jeff Elmore! August: Osage County-- Meet cast member Camille Neumann! 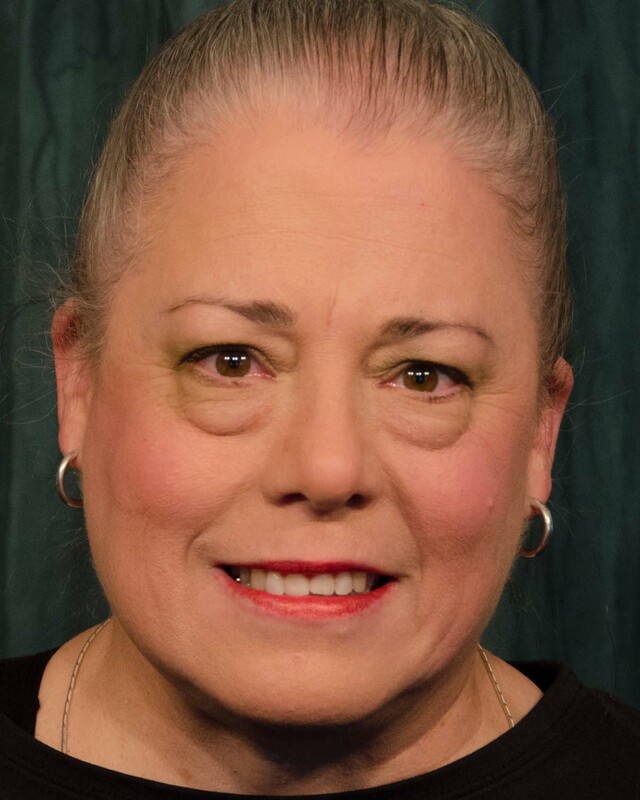 August: Osage County-- Meet cast member Nicky McDonnell!